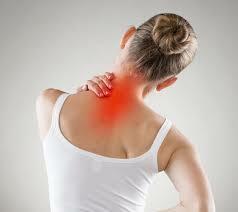 Neck pain is something that develops for many people. It makes so many aspects of life more difficult than they already are. Each person’s neck pain is individual and has to be looked at that way. Just the same, there are common patterns of injury, and common solutions. The most frequently needed aspect to address is the integration of the neck with the rest of the body. One can turn the head without the body, but, when the neck is injured, the first step is to turn the head with the body. It is necessary to restore relationship between the head and the rest of the body. In the photo to the left, the young woman is about to roll from side to side in a movement pattern that we call “undeformable triangle.” The triangular position of the arms helps to constrain the freedom of movement of the head and link it more strongly to the rest of the body, and especially to the torso and spine. 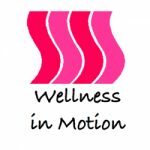 Once re-integrated into the “regional” network, the overworked, local neck muscles can get some relief and relax.